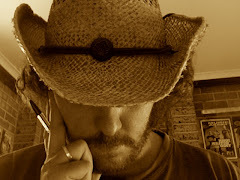 Published in the Metro section of the Sydney Morning Herald, and the EG section of The Age, November 9. 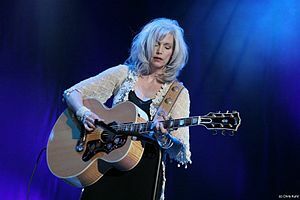 When Emmylou Harris began her musical journey, back in the early ‘70s, country music couldn’t have been further from her mind. Moving from North Carolina to New York’s Greenwich Village, Harris frequented the myriad coffee houses armed with only her acoustic guitar and a swag of songs, looking for nothing more than a foot in the door of the then burgeoning folk scene. From there, from that invaluable relationship, the rest is well documented, and so today sees Harris clock in at the four decade mark of an extraordinary career, one which shows no signs of slowing. Following on from Hard Bargain then, is not a solo record, but a duet record with longtime friend Rodney Crowell, another leading light in country music. 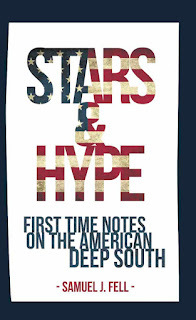 Old Yellow Moon is the record title, it comprises a number of covers reinterpreted by Harris and Crowell, and will be Crowell’s second duet record this year, following on from Kin, the album he released with author Mary Karr in July. “And [I can’t tell you what to expect],” Harris laughs. 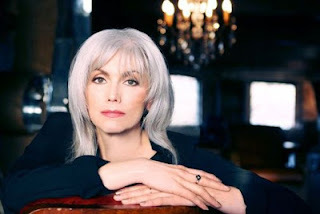 “I don’t know, I write up the set the day of the show, and then I might change it in the middle, which drives everybody nuts.” Forty years in, Emmylou Harris has earned the right to change things whenever she wants.